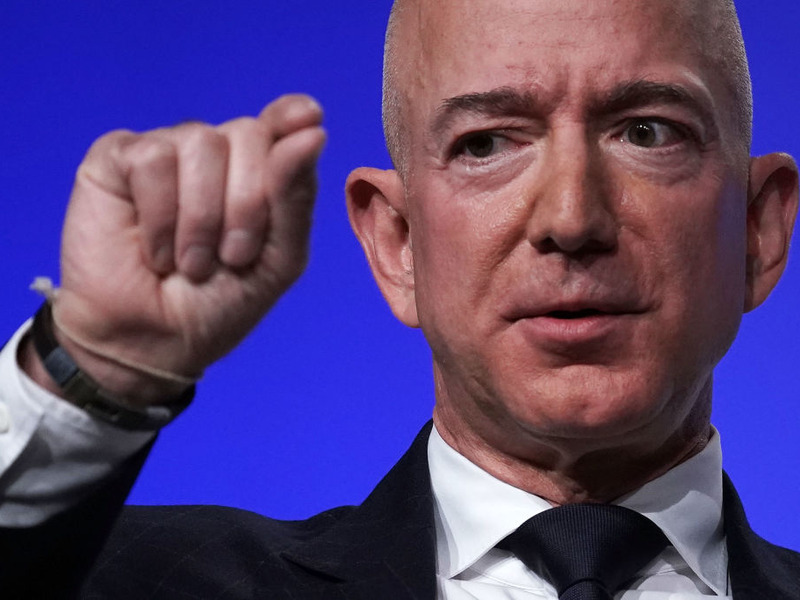 Bartlett was responding Bezos’ challenge to retailers on Thursday to boost their minimum wage and keep up with Amazon, who made theirs $15 in October 2018. In a separate tweet on Thursday, Barlett defended Walmart’s wage policy. Walmart’s minimum wage officially became $11 an hour in January 2018. Walmart’s logo is seen outside one of the stores in Chicago. Amazon is able to pay so little tax as the company’s structure was specifically designed to minimise tax impact. Specifically it maximizes benefits from “tax credits” and “tax breaks on executive stock options,” according to ITEP.